Prayer and Urbana – North American Baptists, Inc. When we’re talking about prayer, we’re talking about an activity that is so much more than a means to something else. 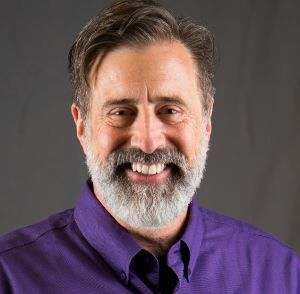 If we desire to understand prayer as an interactive conversation with God about what we are doing together, as many have argued, then, and perhaps most importantly, prayer is also an end. In fact, prayer becomes the most important activity of our lives. Prayer will quickly become a boring and exhausting activity if it is seen primarily as a discipline rather than the primary way we commune with God and work with Him to accomplish His kingdom purposes. In light of all this and embracing the intention to make prayer a deeper and more integral part of our lives in this new year, let’s get very practical together. Click below to read the rest of Kent’s article on prayer. 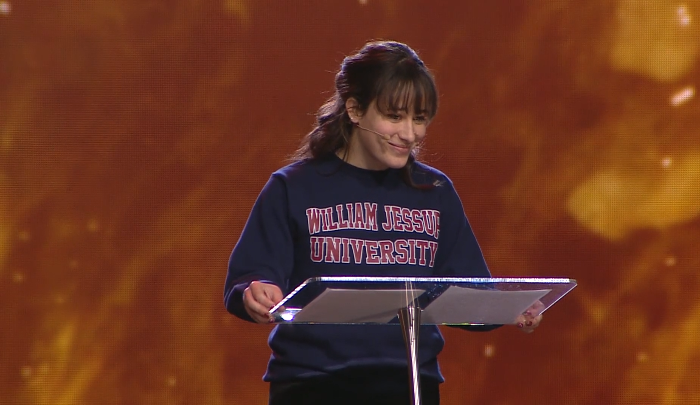 NAB student takes the stage at the world’s largest student mission gathering! The NAB returned to Urbana, the world’s largest student gathering exploring missions, with a renewed vision and commitment to recruitment for international missions. As one of the ministry exhibitors, the NAB International Missions team had the opportunity to speak with dozens of students exploring the opportunity of partnering with NAB missions and to meet with our own NAB students who attended the conference. One of these NAB students, Kalena Young, took center stage on Saturday morning to share her testimony. To read more about the NAB presence at Urbana 2018 and to listen to Kalena’s inspiring testimony, click below. Vern and Gloria Wagner, NAB Missionaries in Romania. With eight years of camp ministry at Camp Caroline, the experience Vern and Gloria bring to Camp Falcon Rock in Romania is a blessing to all who are actively working toward getting the camp up and running. Some of the recent projects include water and sewage pipes being laid, as well as continuing work on a water tank that will hold approximately 120,000 liters of water. Pray for the continued projects and permits that will enable more ministry to take place at the camp. Pray as well for the Wagners as they fly in to Alberta this week to help support a family member who is very ill. For more information, visit nabonmission.org/missionaries/vern-and-gloria-wagner.